The wonders of nature are closer than you think! 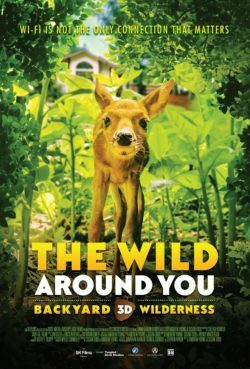 In Backyard Wilderness: The Wild Around You, follow a young girl who discovers the intricate secrets that nature has hidden close to her front door. Absorbed by electronic devices, young Katie and her family are blind to the natural splendor all around them—until Katie uncovers a new world. 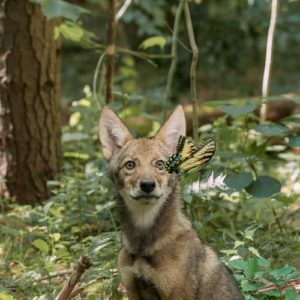 This stunning film reveals animal inhabitants in rare and breathtaking detail, inside dens and nests, and moving along forest floors and pond bottoms. Backyard Wilderness: The Wild Around You reminds us that Wi-Fi is not the only connection that matters, and that sometimes in ordinary places you can uncover extraordinary things with the potential to transform you forever—you just need to step outside. 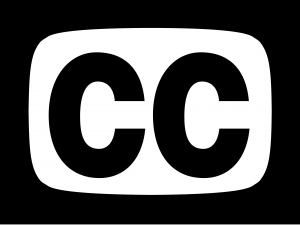 Visit http://backyardwildernessfilm.com for more information.